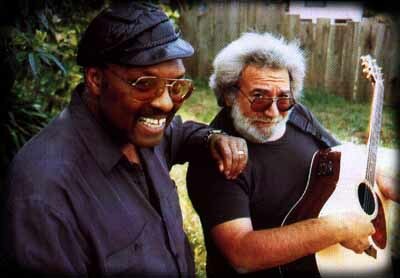 Well another August 1 comes and we never can stop remembering Jerry. We go through the whole luggig our crap up to 55th street, or at least paying a lot of money so not to lug anything up to 55th street. You get the picture. We go through finding the right mix of people ad songs. 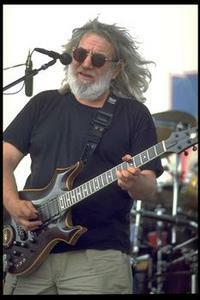 We pick our equipment, coffee, tequilla, hair cuts and musical judgement all impacted by Jerry. So as we load our iPods, browse YouTube, tease our Jew-fro or tie up our pig tails let us all wish Jerry one kind happy birthday from Deadstein. Without Jerry, Deadstein would only be Stein.